Looking for the most convenient way to destroy confidential information? 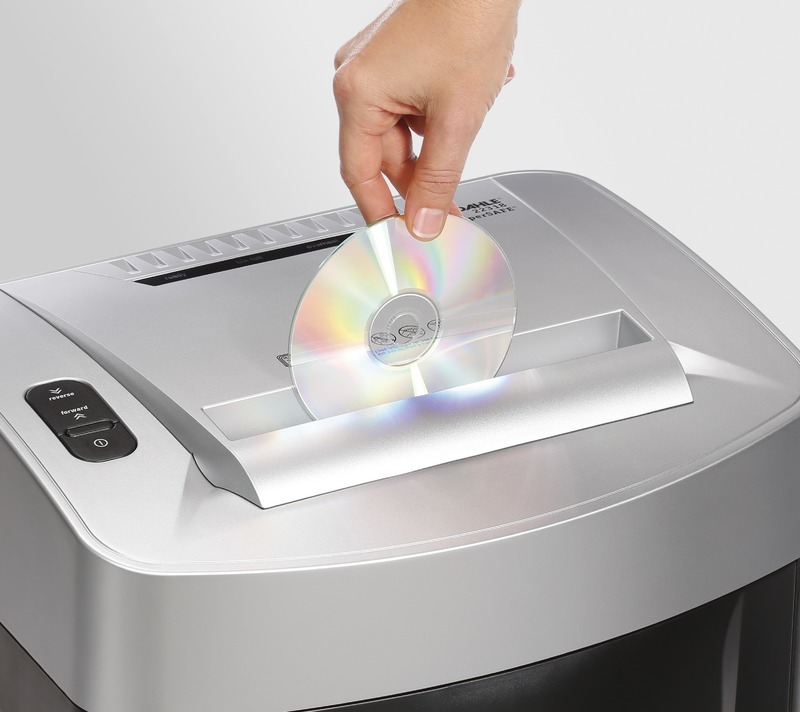 The PaperSAFE® 22318 shredder by Dahle is oil-free, maintenance free, and remarkably hassle-free. It offers best-in-class features and noise reduction to support a productive work environment. Oil Free - Wondering when your shredder was last oiled is no longer a concern. Through clever engineering, this machine maintains peak performance without oil. 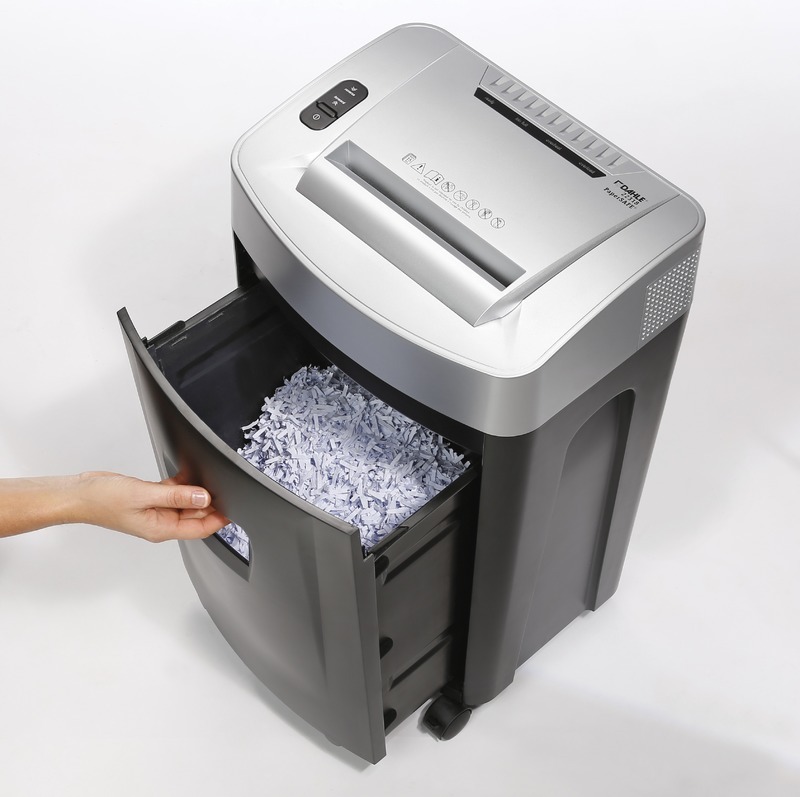 This PaperSAFE® shredder is not only convenient to use and economical to maintain, but also easier on the environment. Whisper Quiet - Having a quiet work space is critical for productivity. This shredder features Whisper Quiet operation that produces the lowest decibel levels in its class. 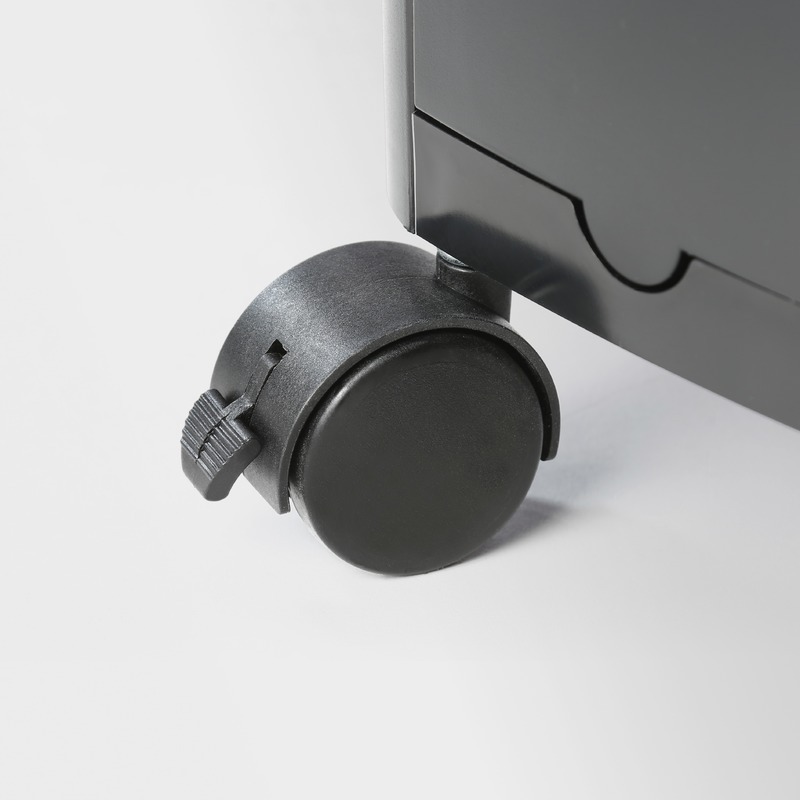 It's perfect for shredding in a quiet office and not disturbing others nearby or on the phone. Jam Protection - Fewer things are more frustrating than a paper jam. With built-in jam protection, this shredder prevents those annoyances. If sheet capacity is exceeded, the motor automatically stops and reverses to push the paper back out. This prevents a jam and makes it easy to re-feed fewer sheets. 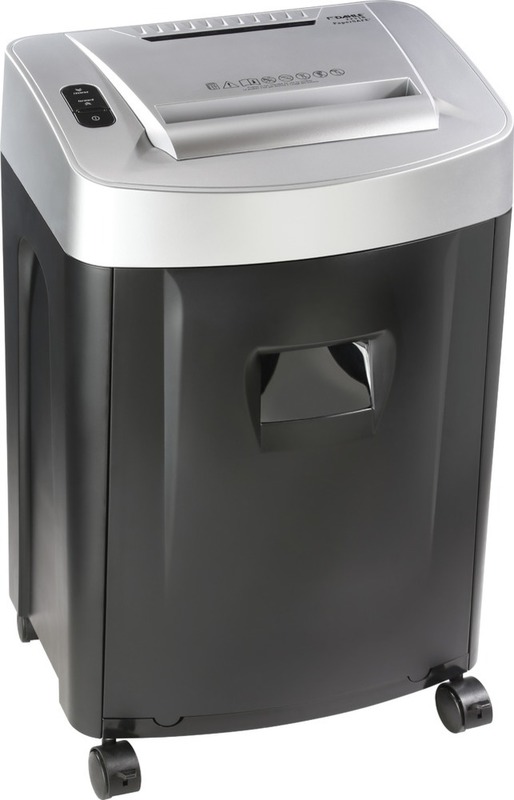 Convenience - Additional features such as automatic on/off, bin-full auto off, and energy saving standby mode make this shredder convenient to use, easy to maintain, and environmentally friendly. Shred Size: 3/16" x 1 1/16"
28" x 18.25" x 14.75"